We operate a fundamental investment process rooted in proprietary consumer research, private equity like due diligence and bottom-up stock picking for both long and short opportunities. Our addressable universe is comprised of consumer-centric global small / mid cap names. We identify opportunities via fundamental analysis (where we find deviations from intrinsic value) supported by in-house ‘democultural’ research (how is consumer behaviour changing and which companies are impacted). Prior to co-founding Builders Union, Alex was a private equity investor and head of EMEA financial services at Kohlberg Kravis Roberts (KKR) in London. Previously, he was a long / short equity investor at Goldman Sachs Investment Partners (GSIP). He started his career at Goldman Sachs Principal Investment Area (PIA). Alex is a graduate of WHU Koblenz and EM Lyon. Prior to co-founding Builders Union, Markus was a venture partner at Vertex (Temasek Holdings) in Singapore. Previously, he served as CEO of HappyFresh Group and Tirendo. He started his career as a private equity investor with The Blackstone Group and EQT Partners. Markus is a graduate of the University of Oxford. 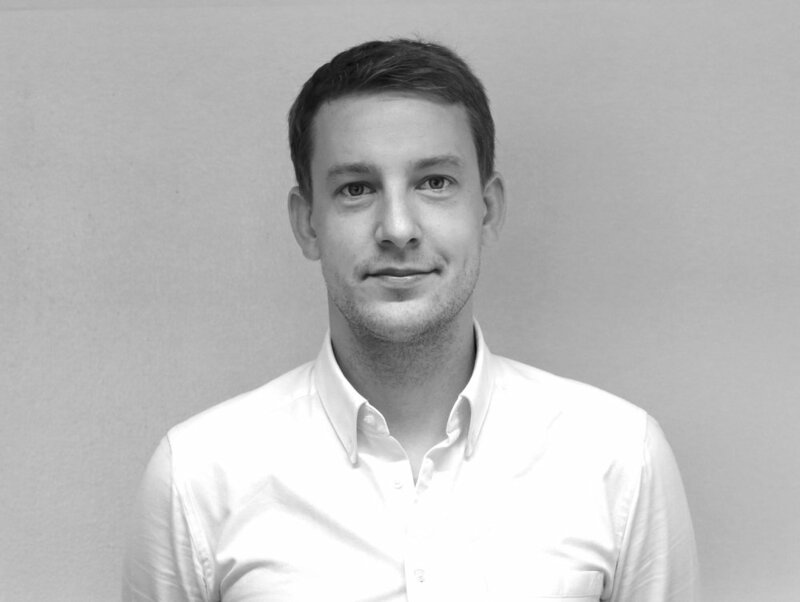 Prior to Builders Union, Laurynas was a corporate finance advisor at Perella Weinberg Partners in London. He is a graduate of the London School of Economics. Prior to Builders Union, Linda was Chief of Staff at HappyFresh Group and Tirendo. Previously, she was Global Head of Research at EQT. She is a graduate of the University of Munich. 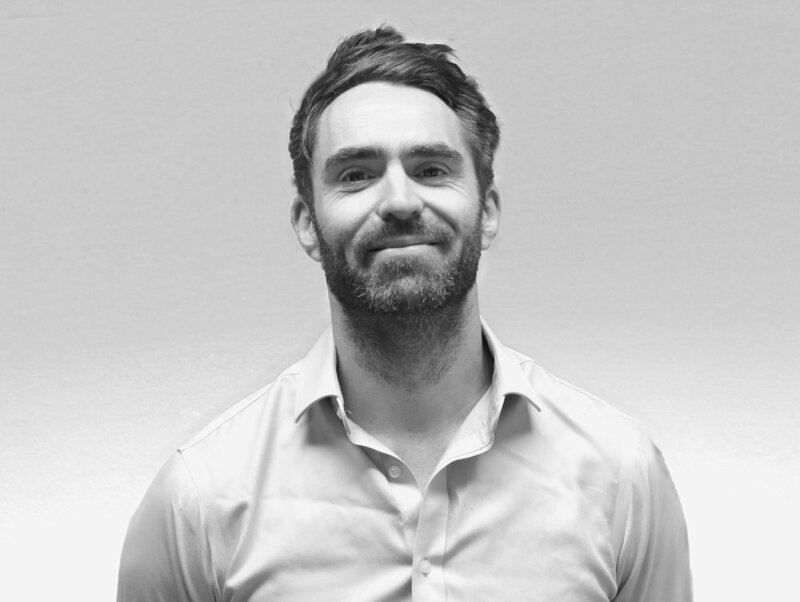 Prior to Builders Union, Joe was Head of Operations at Immersion Capital and Operations Manager at Whard Steward. He started his career as an actuarial analyst. Joe is graduate of the University of Southampton. Prior to Builders Union, Anna worked for Christie's, London. She started her career in private galleries. Anna is a graduate of Sotheby's Institute and Queens University. Builders Union is a proud signatory of the PRI and have committed to their principles for responsible investing. 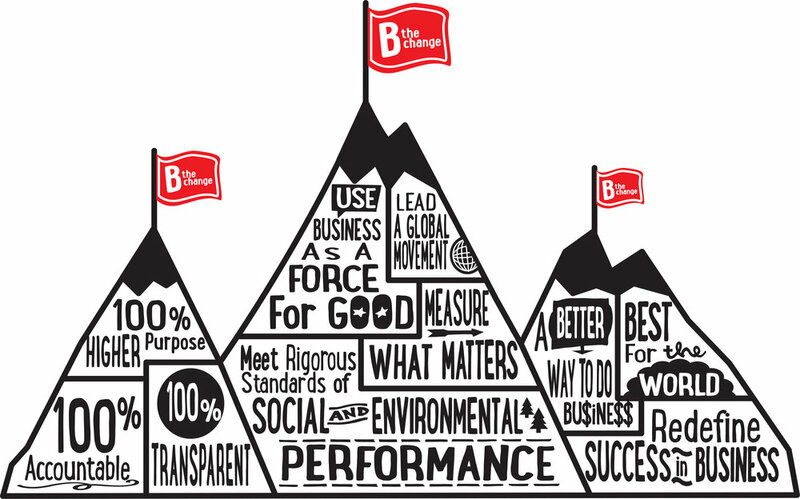 We support the global BCorp movement. The idea that for-profit organisations can do good for more than their shareholders: for employees, local communities and the environment. We are proud to join the ranks of Generation Investment Management, Patagonia, Ben & Jerry's and 2,300 other global companies in the quest for leaving the world better than we found it. Builders Union is committed to the Founders Pledge. Builders Union LLP is limited liability partnership incorporated under the Limited Liability Partnerships Act 2000 (Nr. OC 419371). Builders Union LLP is authorised and regulated by the Financial Conduct Authority (firm reference number: 802199). This web presence is for informational purposes only and does not constitute an offer to sell, or a solicitation of an offer to buy any security or interest including in any fund. For the firm’s GDPR & Privacy Notice, please click here. All rights by Builders Union, 2018.